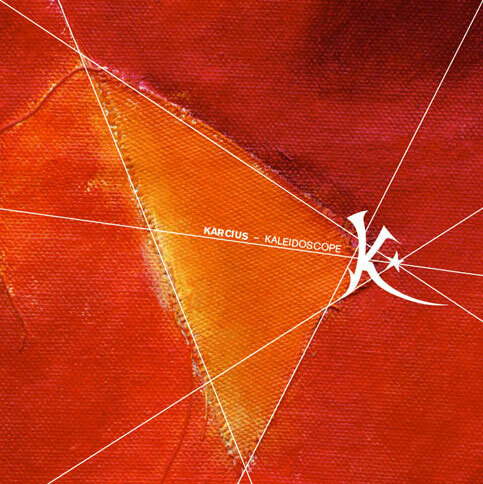 Kaleidoscope is an excellent second album by Karcius. It is one of those rare releases that you know is good the very first time you hear it. Karcius is a French Canadian instrumental group (bass, drums, guitar, and keyboards) that plays a mixture of jazz fusion and progressive rock. This musical amalgam is also a tightly knit combination of composed music and improvisation. Sometimes this blend of writing styles and music genres can be academic and sterile, not so with Karcius. These guys are accomplished musicians playing some very interesting and pleasurable music. Karcius has the ability to play those little musical hooks that almost have you humming along with them. The interplay between keyboards and guitar on several tracks is superb and there are also moments when Karcius kicks in with hard rock like Tool. If you are looking for understated intelligent music, then Kaleidoscope is for you.